You only need 10 minutes for these healthy options. 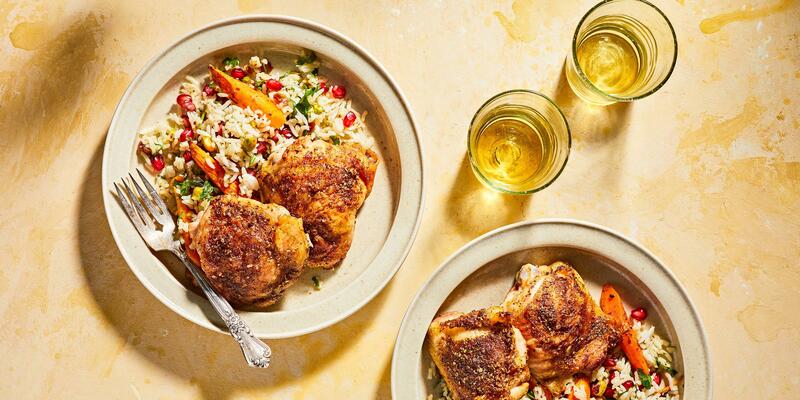 Making a nutritious meal doesn't have to be time consuming. The following ten-minute recipes deliver plenty of vegetables for a dose of vitamins, minerals, and antioxidants and can be customized with your favorite lean proteins and healthy fats. 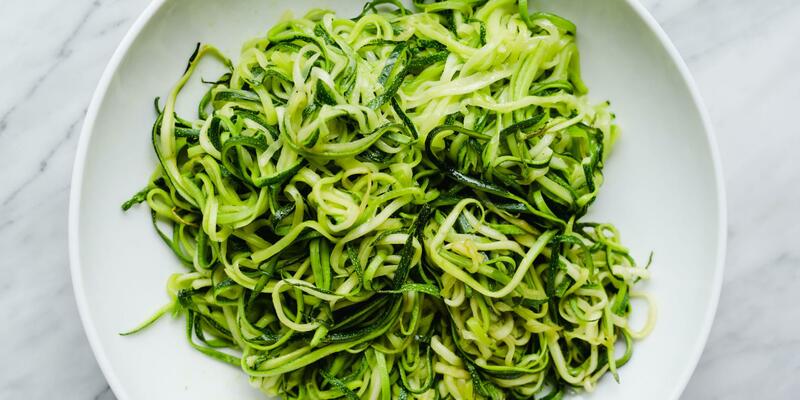 Spiralized vegetables add nutrients when you want a lower-carb options. Choose your base (zucchini, squash, sweet potato, turnip, or beet), then sauté them for a few minutes in olive oil. Add extra flavor with garlic and fresh herbs, and serve it with a tomato, pesto, or avocado sauce. When you buy high quality, in-season tomatoes from the farmers’ market, they require very little to shine. Clare de Boer, chef at King in New York City, drizzles them with olive oil and adds olives, capers, herbs, red onion, red wine vinegar, and a pinch of salt. Try it with a hearty seeded bread and protein of your choice. Using rotisserie chicken cuts prep time down to minutes. 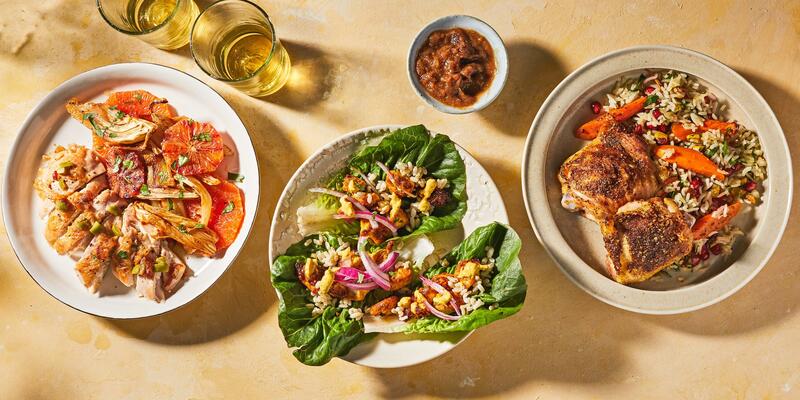 Take a lettuce leaf, top with shredded chicken, a dollop of your favorite sauce (like chimichurri), and any other desired add-ons such as goat cheese, avocado, or pumpkin seeds.